'Sanjay' has crafted a reputation as a class, evasive player and an antagonist supreme. For a back three player, Liam Williams has always had the habit of getting stuck in, laying some shots and winding the opposition up. 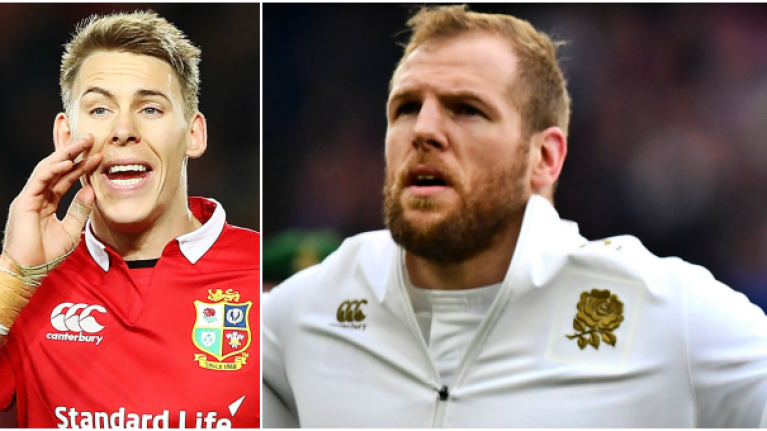 The Wales and Lions star worked as a scaffolder and played club rugby for Waunarlwydd RFC before he was spotted by Scarlets and, just shy of 20, given his first start in the pro game. Within a year he was playing for Wales and making his presence felt. Williams has a couple of infamous run-ins with Irish players - Andrew Trimble (below) in 2013 and Paddy Jackson in 2014 - but he does not discriminate. He tries to get under every opponent's skin. The 27-year-old was man-of-the-match in Wales' Guinness Six Nations win over England, last weekend, and as well as dominating under the high ball, he got into an altercation withManu Tuilagi that saw both sides wade in. On JOE UK's House of Rugby, former England captain Mike Tindall said, ""Liam Williams is apparently very, very tasty. I've heard a good story about him having a full-on fight with a teammate in the changing rooms and literally kicking the crap out of him. Proper scrapper." "When I first played against him, and Wales, I'd never heard of him, didn't know who he was. He was playing division two or something, like, a year before. "Next thing, late shot, judo elbow in the head... so that game was done, he carried on and his career sky-rocketed and I got the opportunity [to tour with the Lions] and I was like, 'Mate, what were you doing in those early games'. "He says, 'Sorry, but remember I had being playing division two, gnarly mens rugby and I was a scaffolder. That's what I thought it was like'. But he was real niggly... especially with a round-house kick. You'd have to watch out for that one." Williams' fire, and niggle, may have died out a little since he first burst onto the scene but it is unlikely to ever completely disappear. Sarries and Wales fans would probably tell you that they'd have it no other way.  Episode 20 sees Alex Payne joined by James Haskell and Mike Tindall to discuss the third round of the 2019 Guinness Six Nations, England hitting a brick wall in Wales and the lads who could best recover from a big night out.